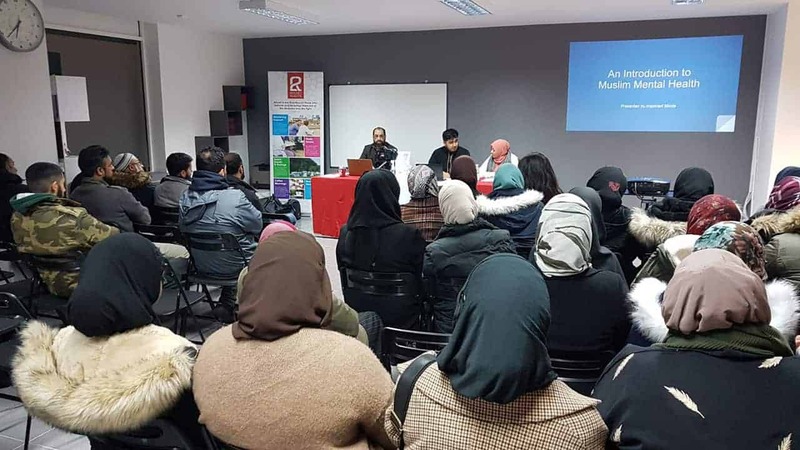 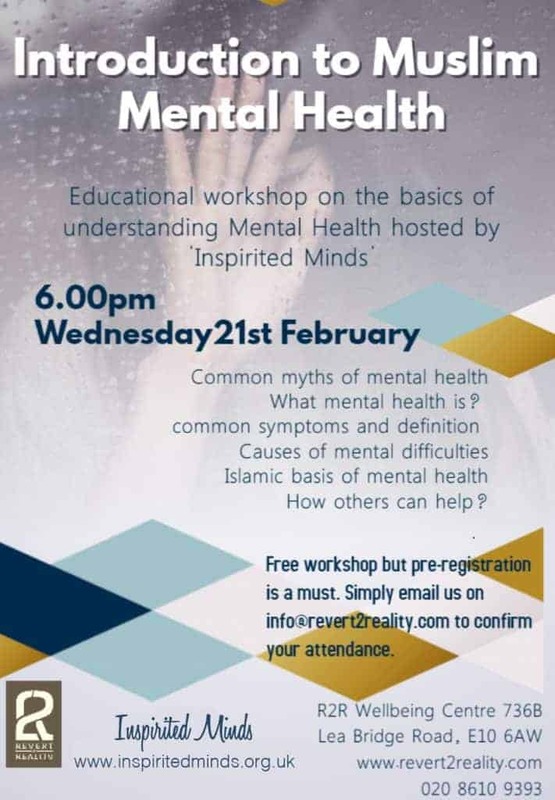 An Introduction to Muslim Mental Health was an educational workshop in collaboration with Revert 2 Reality (R2R) which embodied topics around the common myths of mental health; what mental health is; common mental health difficulties and its symptoms; factors contributing to mental health difficulties; Islamic basis of mental health; supporting oneself and others enduring mental health difficulties; and understanding and addressing stigma surrounding mental health in the Muslim community. 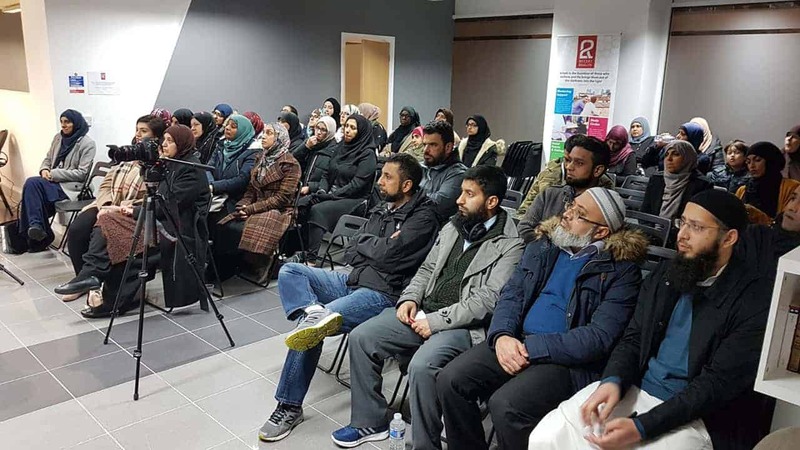 By the end of the workshop, attendees grasped the basics of understanding mental health within the Muslim community. 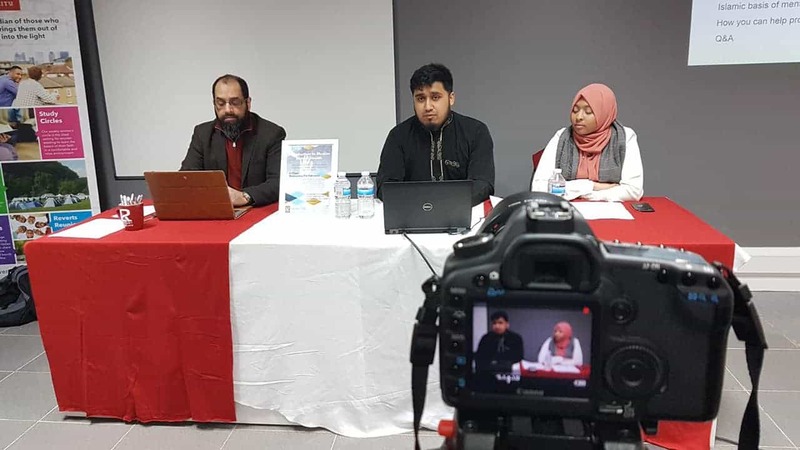 Next PostChild Abuse: When does it become our Responsibility to Stand Against It?